Think Sir Roger and, chances are, you think 1970s Bond: safari jacket, flared trousers, chestnut bouffant, call-girl tan, proto-dad bod and that plummy voice, rich and nutty as fruitcake, all the better to deliver those chalk-on-a-blackboard one-liners, those groaning puns and those dismal double-entendres. But just as the 1970s (and the safari jacket, which Sir Roger seemed to wear in every movie) are looking better and better, so is his take on the Bond character. 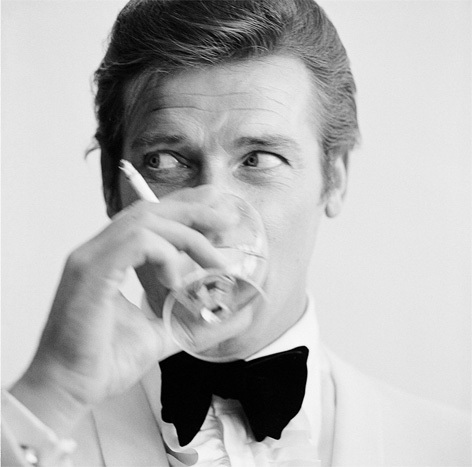 In the league table of actors who have played 007, many place Sir Roger in third place behind Sir Sean Connery and Mr Daniel Craig. Esquire editor-in-chief Alex Bilmes explores in his article on Mr Porter why it is time we give this master of devil-may-care his due. Dress like a spy with these sartorial tips (loosely based on Bond's actual outfits) from SPECTRE's costume designer Ms Jany Temime. Commander James Bond’s wardrobe, as originally written by Mr Ian Fleming, is not the sort of kit that would get him snapped by street-style photographers today. 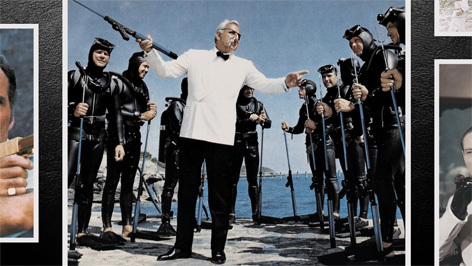 A single-breasted, dark-blue suit and a black-and-white dogtooth model appear to be his defaults. In contrast, the villains (and their henchmen) seem to have a more cutting-edge approach to style. 007’s whole Jermyn Street / Savile Row mash-up feels so fusty when compared with Ernst Stavro Blofeld’s ability to use a white Persian cat as the perfect accessory. Or the sartorial audacity of Le Chiffre turning up in Casino Royale wearing black tie with a black formal shirt (yup, he’s the bad guy). 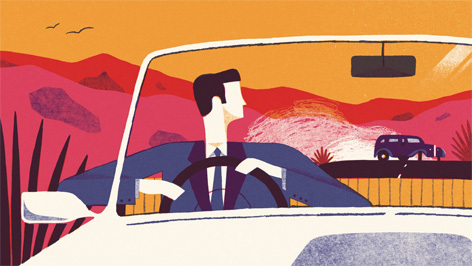 Mr Porter's John Brodie takes a moment to praise infamous men whose looks give us all a little bit of licence to kill. 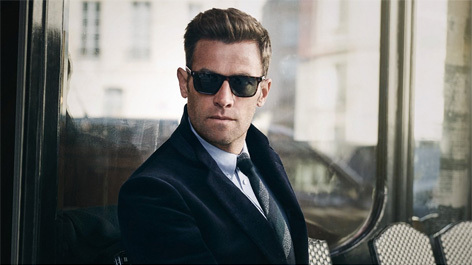 Dressing like a gentleman spy came a step closer to reality earlier this year when Mr Porter launched Kingsman, an exclusive menswear line inspired by the subversive, stylish spy movie of the same name. This was far more than your average movie tie-in. It was the first time a costume wardrobe had made the leap from the big screen into your closet. Items inspired by every single thing worn by the Kingsman agents – the suits, shoes, hats, sweaters, sunglasses and ties – could be purchased on Mr Porter. Many of the brands were familiar to Bond fans: Swaine Adeney Brigg, Lock & Co. hatters and Turnbull & Asser were among the long list of British brands used for the collection. Mr Porter now takes the Kingsman collection into a new season, with an updated selection of clothes and accessories, which now also includes a suitcase by Globe-Trotter (another 'Bond' brand). To discover the process behind a full restoration of an Aston Martin DB5, Mr Porter visits the long-standing team at Aston Martin Works as they went about the two-year process of giving a 1964 DB5 in iconic silver-birch a full overhaul. In SPECTRE, James Bond is dressed almost exclusively in Tom Ford clothes. Meet the man, the legend, the designer in this Mr Porter interview. Actor Daniel Craig himself is said to be a fan of Brunello Cucinelli. In SPECTRE, as James Bond, he wears a brown jacket, trousers and leather belt from the Italian fashion brand. The company is not your average fashion empire: headquartered in a 14th-century castle on the top of a hill in a small hamlet called Solomeo, in the middle of Umbria, Italy. The coat of arms of the hamlet and the image of the castle both feature in the Brunello Cucinelli logo itself. The company donates 20% of profits to its charitable foundation, and pays workers wages that are 20% higher than the industry average. 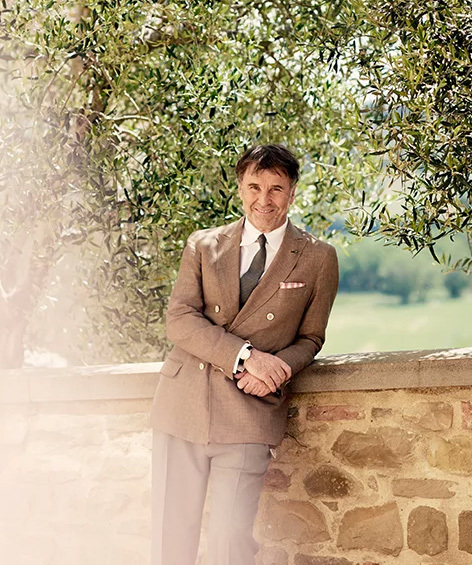 Meet the founder, Brunello Cucinelli, in this Mr Porter interview, including his five rules of style.